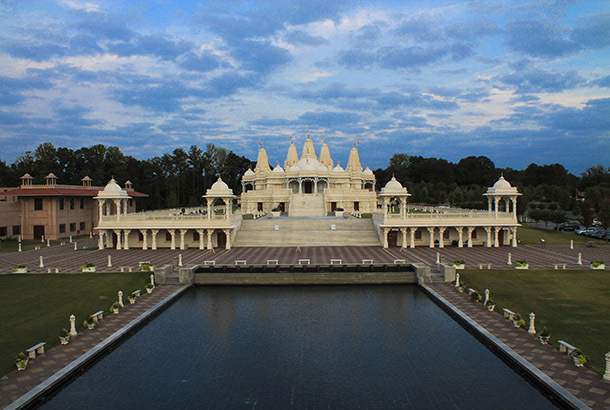 The Mandir is open to people of all faiths and backgrounds, all year round. Entry is free. *Sacred Shrines open at 3:00 pm on Saturday, Sunday, and Federal Holidays.